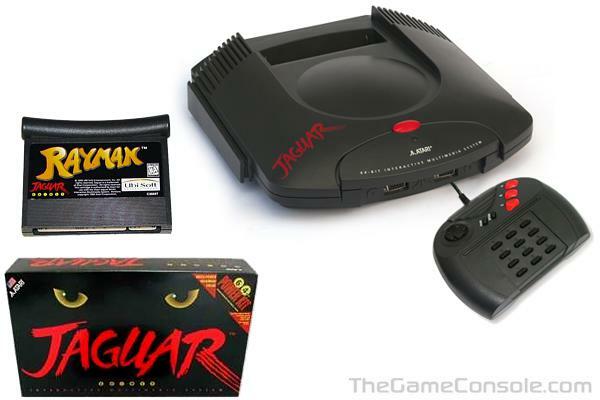 Competing with Sega and Nintendo's 16-bit consoles, the Jaguar was said to be 64-bit. Back then, bit width was a big deal in the gaming industry, just as polygon-pushing power is today. The Jaguar did not work off of a solitary 64-bit processor, but instead it had a collection of processors with bus widths ranging from 16 to 64 bits. The bit width of the Jaguar is still a source of considerable debate today, but consensus exists among those who are familiar with the system hardware that, because Jaguar's main data bus and some of the processors are 64-bit, the entire system can be considered 64 bit. It would otherwise be considered a 32-bit console. Nonetheless, it was technically superior to the leading 16-bit consoles at the time. Unfortunately, this last ditch effort by Atari to find room in the console market failed. A relatively small number of games were developed for the system, but Atari pulled the plug altogether in 1996.